Am I the only one whose week seems so be flying by so far? It's like these past few days have been on fast forward or something. Even though I love that buzz of energy that weeks like these give, there is something to be said for taking a moment to slow down and hit pause on the excitement and busyness. 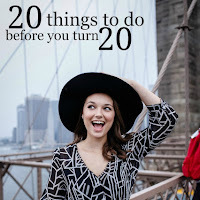 I thought I'd share these lovely links that I took a look at during my chill time. They sure brightened up my day and I hope they do the same for you! This might just be my favorite phone case I've ever owned. It's (kind of) a DIY, too. 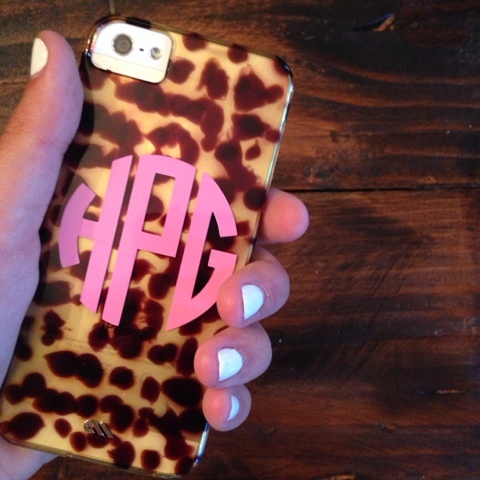 First, I purchased the Case Mate Tortoise Shell iPhone 5 Case on sale for $18, then I ordered a $2 Monogram Decal in soft pink and stuck it on the back of the case. Voila! You've got yourself a custom iPhone case for just $20! 2. 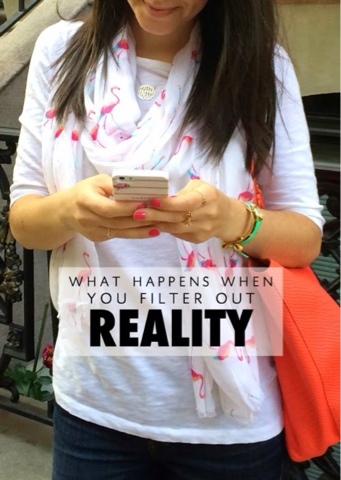 What Happens When You Filter Out Reality? 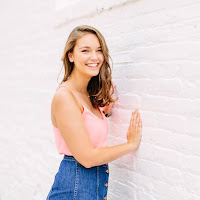 One of my favorite bloggers, Carly Heitlinger, recently featured a guest post by another blogger I love, Maxie McCoy. Her post discussed the blurred lines between real life and social media life and made some points that had never even crossed my mind. A must read. Heads up: I'm totally OCD and had way too much fun reorganizing my Pinterest boards this past weekend. 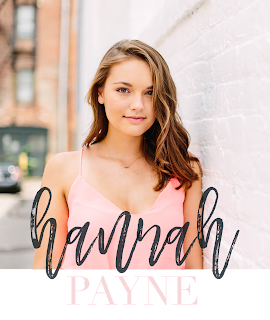 Be sure to check out some of the fall trends and ideas for my 18th birthday that I've been pinning lately! 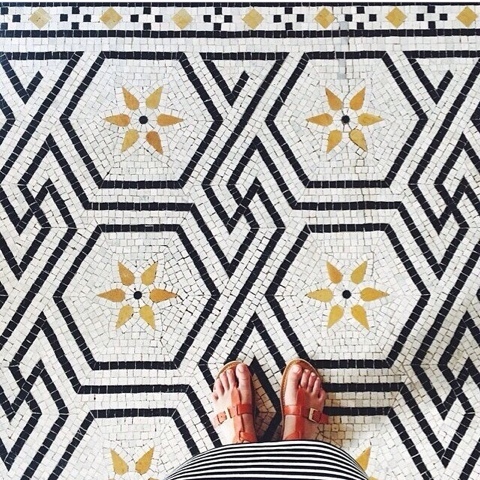 My new favorite Instagram account is I Have This Thing With Floors. The account posts pictures of pretty floors, no other explanation needed. Just go check it out. I was so excited to guest post as part of the adorable Maggie Royce's "Letters to Freshmen" series. It was really cool to write on behalf of the Class of 2015, especially since my brother is a freshman this year. 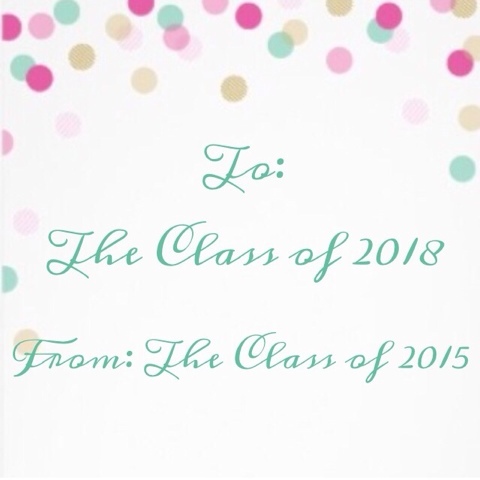 Check out my letter to the incoming freshman class and make sure to give Maggie's site some love! I hope you've been having a wonderful week. Have you come across any lovely links lately? Share by commenting below!